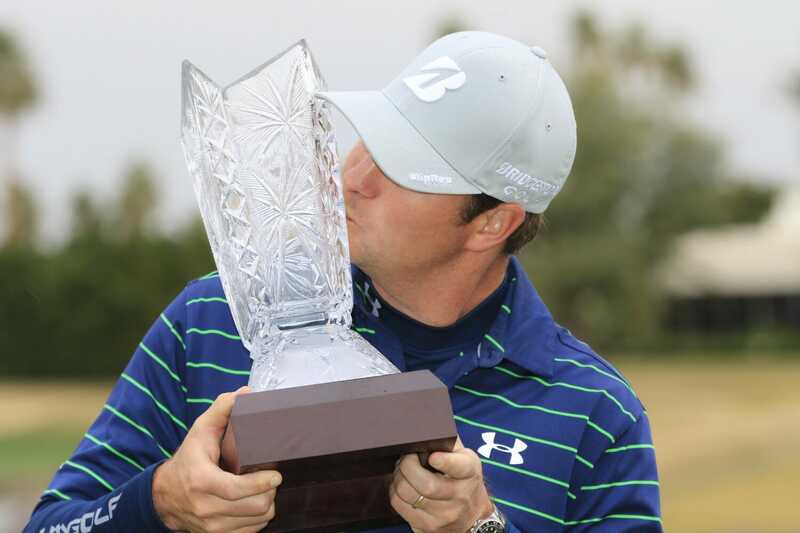 Hudson Swafford won the fittingly named CareerBuilder Challenge on Sunday for his first PGA TOUR title, following three straight birdies with a closing par for a one-stroke victory. 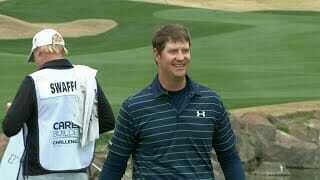 Swafford shot a 5-under 67 on the Stadium Course at PGA West to finish the pro-am event at 20-under 268. 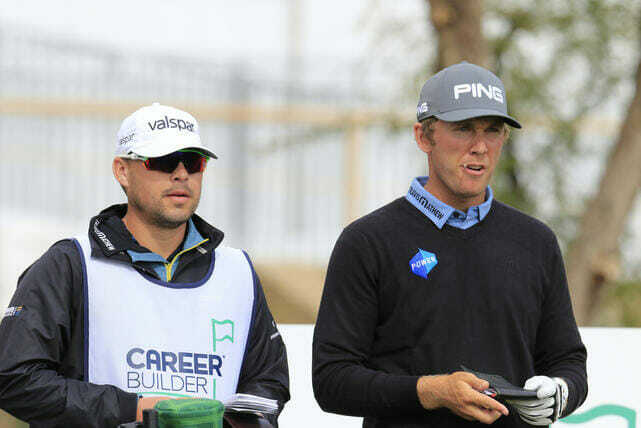 The 29-year-old former Georgia player earned $1,044,000 and his first spot in the Masters. “The game just felt comfortable,” Swafford said. Adam Hadwin came back with a 70 after his third-round 59 to finish second. West Waterford’s Seamus Power had a great back nine charge on Sunday too. Power picked up $62,240 closing with a three under 69 on the Stadium Course at La Quinta. The career best finish of 21st moved Power up to 84th in the FedEx Cup rankings heading to Torrey Pines this week.